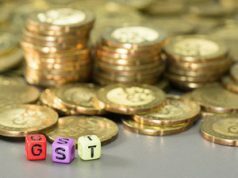 Faced with the big challenge of tackling fake invoicing in GST regime, tax officials are looking at different strategies to curb this menace and shore up revenue collections. 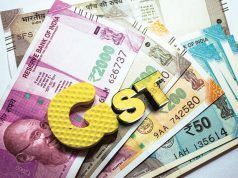 Central Board of Indirect Taxes and Customs (CBIC) Member (Investigation) had recently said that between April and February 2018-19, GST evasion to the tune of ₹20,000 crore was detected, of which ₹10,000 crore was recovered. Officials estimate that evasion through fake and under-invoicing could be pegged at anywhere between one per cent and five per cent of collection. 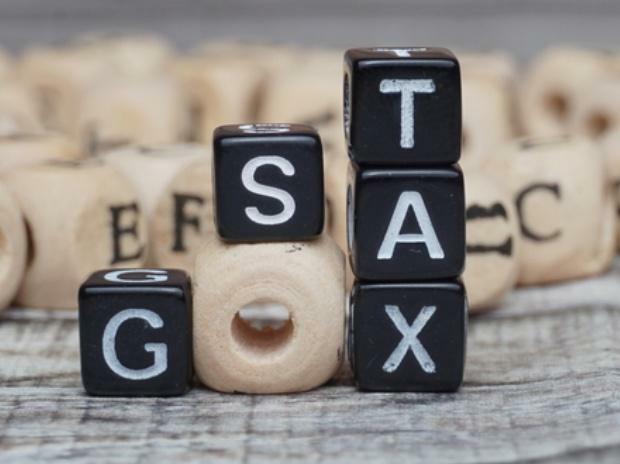 Tax officials at both the Centre and States have regularly been busting such rackets “This is just the tip of the iceberg,” said an official, who did not wish to be named. 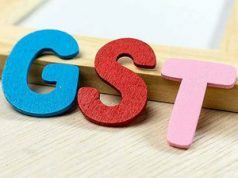 CGST and SGST officials are also looking at use of data analytics from the GST Network for variation in returns, variation in e-way bills and are also looking at trends in various sectors to understand where such evasion is taking place . According to people in the know, one of the popular ways of generating fake invoices is setting up of fake companies to which businesses issue invoices for sales or by issue invoices to companies within the group or known persons for sales. Issuing invoices allows them to claim input tax credit. “Companies have to file annual returns by June 30, 2019 and these are likely to be taken up for scrutiny only by 2020. By then, many of these companies would have shut down or vanished,” said a person familiar with the development, adding that enforcement is a big challenge. One expert pointed out that there is no proper invoice matching under GST until now. Another handicap is that visiting the businesses premises prior to granting GST registration is not followed fully.